Did you make plans for the weekend? If not, HelloMonaco put a few suggestions for you to help you maneuver between sports and musical events this weekend. 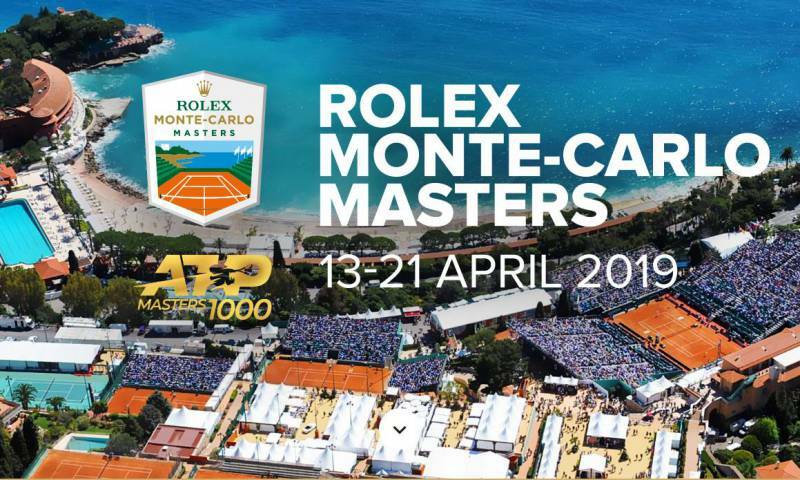 The main event of this weekend is no doubt the the 113th edition of the Monte-Carlo Rolex Masters taking place from Saturday 13 April to Sunday 21 April, Monte-Carlo Country Club. The Monte-Carlo Rolex Masters is one of the oldest tournaments in world tennis. Previously known as the “Monte Carlo Tennis Championship”, the famous competition on clay was created in 1897. It is now part of the Masters 1000, a category of events organised by the ATP that includes nine tournaments staged annually in Europe, North America and Asia. This year’s tournament will be launched by Rafael Nadal, the reigning champion, in the gardens of the Monte-Carlo Bay Hotel & Resort. For the first time, the event will be broadcast live on la Monaco-Info and on the channel’s Facebook page. But it’s not the only sports event though. In Monaco Bay you can watch the Monaco Swan One Design – Sailing (Clubswan 42, Swan 45 & Clubswan 50), organised by the Yacht Club de Monaco which is running from Tuesday 9 to Saturday 13 April 2019. Sharing timeless values with the Swan series, a subtle essence of elegance and performance, the Yacht Club de Monaco is pleased to open its doors to this prestigious group for the second “Monaco Swan One Design” regatta. The competition is open to owners and crews of the Club Swan 42, Swan 45 and Club Swan 50 classes, and launches the 2019 season on the Mediterranean circuit, before the Palmavela, Giraglia Rolex Cup, Copa del Rey and Rolex Swan Cup. 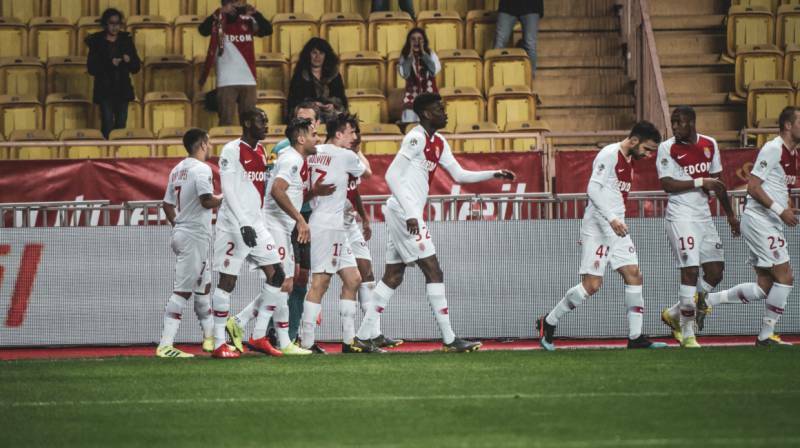 You can aslo watch and support AS Monaco in the French Premier League Football Championship: Monaco – Reims on Saturday 13 April 2019, Louis II Stadium. The other big theme of this weekend is the Monte-Carlo Spring Arts Festival. On Saturday 13 April 2019is the Night of the Piano with Beatrice Berrut, Claire Désert and Aline Piboule, pianos, from 6 pm to 10.30 pm in the Musée océanographique de Monaco. On the programme: Kagel, Schubert, Gluck, Berio, Liszt, Fauré, Crumb, Chopin, Bach and Schumann. The piano repertoire is endless! How do you carve out a path in this expanse? Instead of listing the best-known masterpieces, this “night of the piano” ventures off the beaten track to bring us surprising gems from Schubert, Fauré, Berio and Crumb… Have you heard Schumann’s Concert sans orchestre which is incredibly creative but feared by pianists due to its difficulty? How about Totentanz by Liszt? A macabre dance dripping with frenzy and sarcasm… The three French pianists Aline Piboule, Beatrice Berrut and Claire Désert share this night of adventure! Cocktail offered after the first part of the Night. The concert is preceded by the masterclass with Claire Désert, piano on Saturday 13 April 2019, from 10 am to 1 pm, Académie Rainier III. And on Sunday there is a talk on the topic “Mongol music and songs, a diphonic world between the Steppe and the Altaï” by Johanni Curtet, ethnomusicologist on at 4.30 pm in Hôtel de Paris Monte-Carlo, wich is followed by a concert. This year’s edition of the Monte-Carlo Spring Arts Festival has come to an end and for the closing concert the Chirgilchin Ensemble will performon Sunday 14 April 2019, at 6 pm in Opéra de Monte-Carlo – Salle Garnier. The Mongolian vocal tradition is one-of-a-kind: it’s based on overtone singing meaning producing a second sharper sound on top of the usual bass made by the vocal chords. The Chirgilchin Ensemble formed in 1996 in southern Siberia led by the singer Igor Koshkendey, an amazing artist who sings in Tuvan, the local language. The word “chirgilchin” could be translated as “miracle” as you have to admit that this ensemble’s joyful music that makes you want to dance is packed with wonder and magic as the way it treats your ears is so incredible! 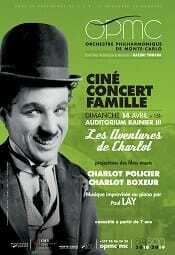 There is another concert this Sunday: Cine Concert with screening of the silent films by Charles Chaplin “Charlot policier” (“Police”) and “Charlot boxeur” (“The Champion”), with improvised piano music by Paul Lay, at 3 pm in Auditorium Rainier III. And you can go contemplate and put your life of pause at “De la piste au sentier”, an exhibition of black and white photographs by Solange Podell and Brigitte Dubanchet with is open from Monday 8 to Friday 26 April 2019 in Maison de France.